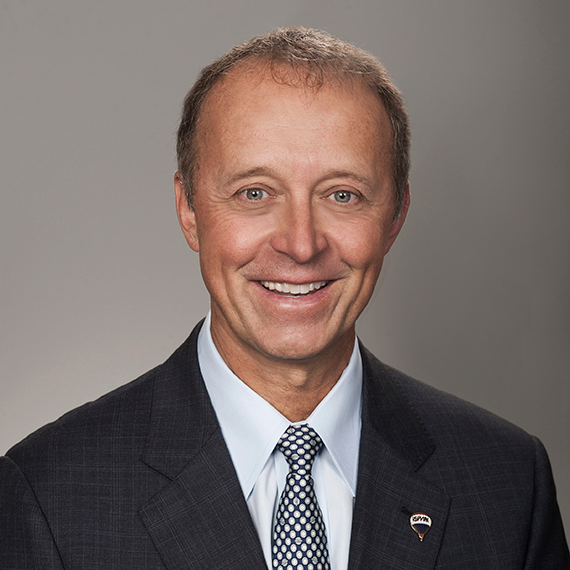 Walter Schneider is President and Co-founder of the RE/MAX INTEGRA Group of Companies. In 1980, alongside his partner Frank Polzler, Chairman and Co-Founder, Schneider acquired the Eastern Canadian rights to RE/MAX, establishing both the brand and their head office in Mississauga, where it currently resides. In the following years he and his partner continued to acquire the rights to multiple regions throughout the United States, Europe and the Middle East. Today Walter and Frank own and operate the RE/MAX brand in 36 countries worldwide, with approximately 3,000 operating offices and an agent count of more than 41,300; which equates to nearly 1/3 of the entire RE/MAX network selling a property every 65 seconds. He is also Co-Founder of Ipromoteu; a Boston based promotional products company; that booked sales in excess of $125M in 2017. It was sold in 2018 and Walter sits on the Board of Directors. Over his 38 years with the company, Walter has received nearly every RE/MAX award offered. In addition, he has been named CEO of the year by the Financial Post, received the Queens Diamond Jubilee Award for his work with the Canadian Forces, and most recently the T. Wilson Award from his alma mater, University of Toronto, which recognizes outstanding achievement by alumni in business and charitable work. Schneider also plays a very active role in the community, sitting on three diverse boards, Maple Leaf Sports and Entertainment Team Up Foundation, Canada’s Walk of Fame Foundation and The David Foster Foundation. During the 30th Anniversary Gala of the David Foster Foundation in October 2017, he received the prestigious National Business Leader of the Year Award. In 2016, Walter was appointed Honorary Consul General for Austria in Toronto. Walter is very active in numerous sports, but his favorite past time is playing hockey in a recreational hockey league. Walter was born and raised in Toronto, the product of Austrian immigrants who came to Canada after WWII. He and his wife Maria have been married 27 years and they reside in Toronto. They have three children, Shelby, Conrad and Simon. Shelby and Simon are also RE/MAX’ers. She serves as the Vice President Corporate Synergy and Simon is a Franchise Sales Consultant for the INTEGRA Group. Although he has traveled the world, Schneider says his favorite place is the family Lake House in Muskoka, Ontario.